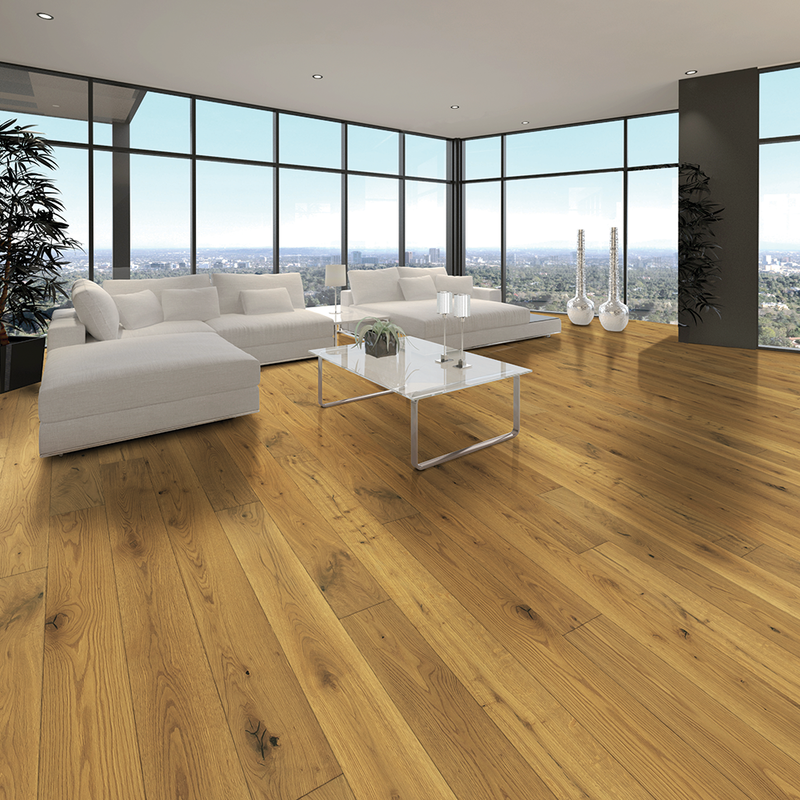 Tuscan Engineered Wood Flooring is made from real wood making it a premium grade and superior quality engineered flooring. 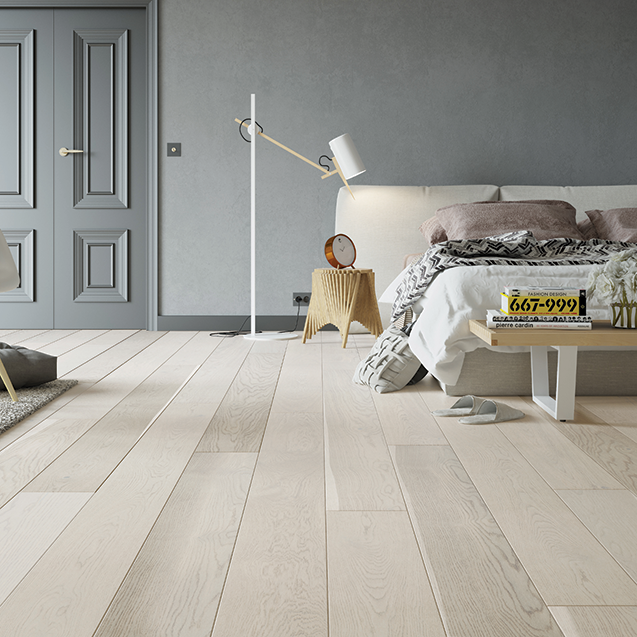 German manufactured, bringing the best quality and performance for years and years to come. 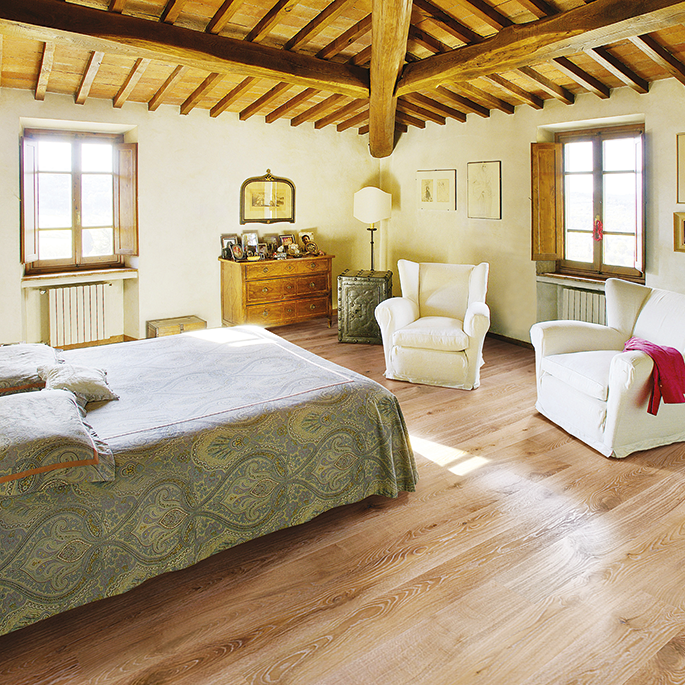 Beautiful colours and designs bring the Tuscan flooring to life. 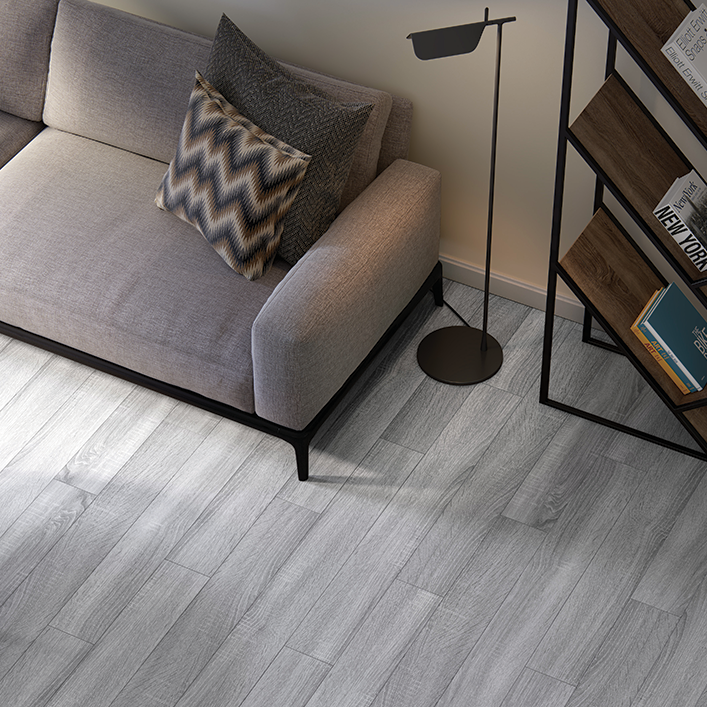 The Tuscan Floorings are textured and have hand scraped boards and they come in a range of finishes from smoked & lacquered to brushed meaning these floors stand out in any property giving it true beauty. 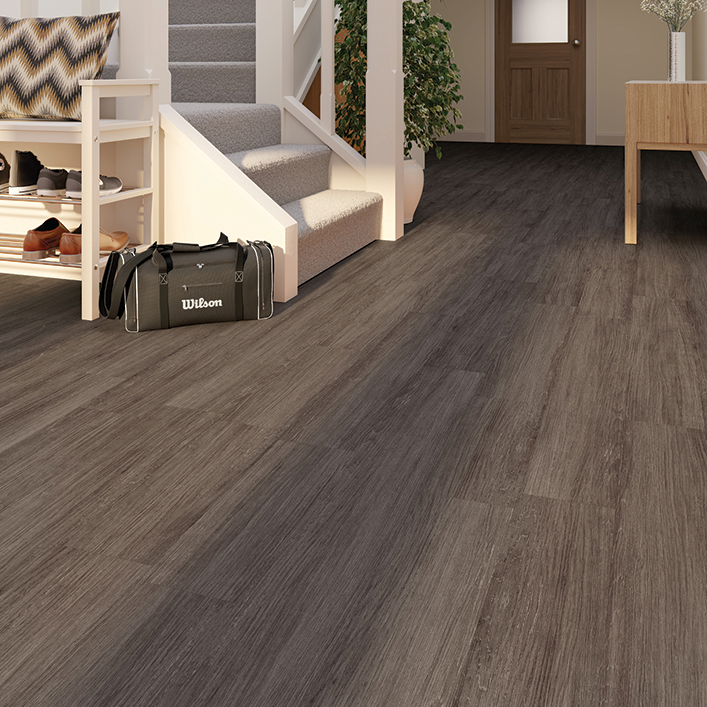 Tuscan Engineered Flooring is built of a superior 3 Ply construction which guarantees performance with stability, installation (5G Valinge Click System or Tuscan 5GC Drop Loc) and not forgetting the outstanding 25 year warranty. 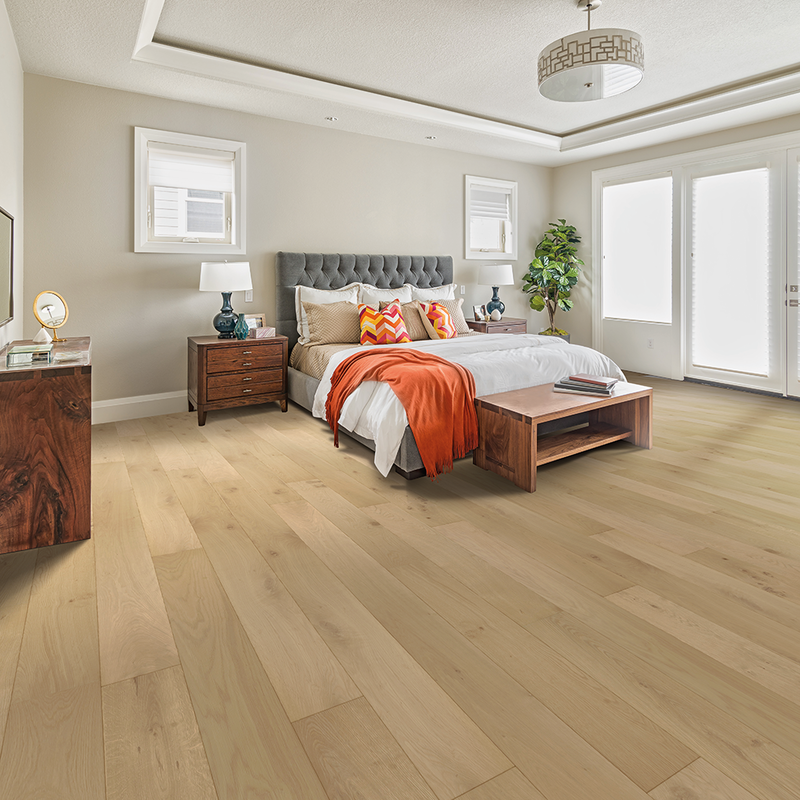 Real wood floors such as Tuscan Vintage, Tuscan Elite and the Tuscan Engineered are hard to come by. 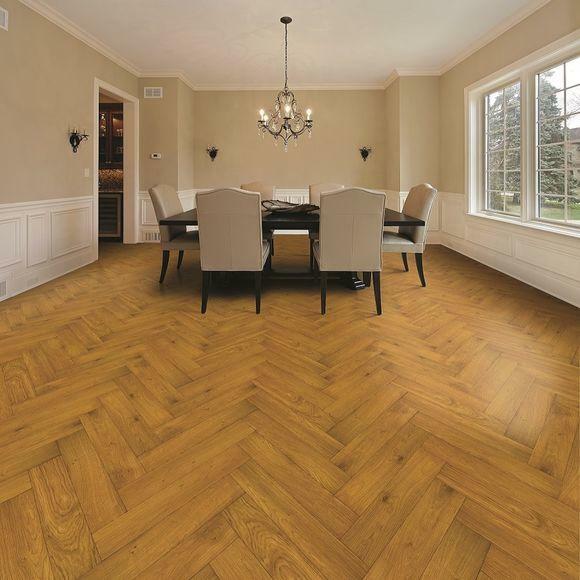 Superior build quality, impressive finishes and outstanding manufacturing guarantees makes Tuscan flooring some of the best in the market.